The Ping G30 LS Tec (Low Spin Technology) Driver is a perfect fit for faster swing speed players who are looking for a lower spinning head to give them maximum distance with control. The crown turbulators reduce aerodynamic drag to help increase clubhead speed and ball velocity for gaining distance. The new T9S club face material is strong, lightweight and thin, optimizing face deflection for even higher ball speeds and longer drives. It also features Trajectory Tuning Technology which provides the player the ability to fine-tune launch conditions using five settings and 2 full degrees of loft adjustability. I've always played a stiff shaft on my driver. Can you tell from the distance I hit it whether a stiff shaft is still recommended? I would highly suggest doing a driver fitting with a PGA Professional that uses a launch monitor. That will most likely be the only way to show you how far you will hit a driver based on the shaft that is used. So being a 9 degree loft it can drop to an 8 degree? 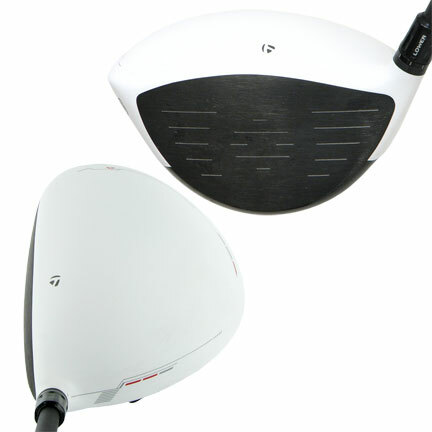 Yes, the G30 LS Tec Driver can be adjusted 1 degree in each direction from the stated loft on the club. G30 could be one of the easiest drivers to hit. The low spin makes it a lot easier to control even on mishits. Great deal as always from GG!! Most forgiving driver out there. Easy to hit long and accurate. The sound can be a little loud though. 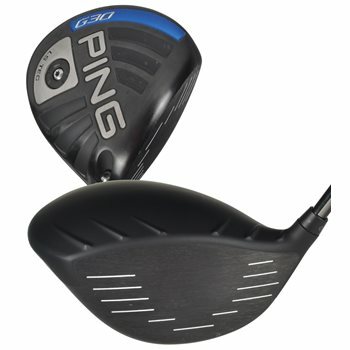 Ping g30 is one of the easiest most accurate drivers i have ever hit. Was playing a taylormade sldr s and might have been a bit long but far less accurate. I would reccomend this club to anyone looking for a driver that is very straight and easy to play!